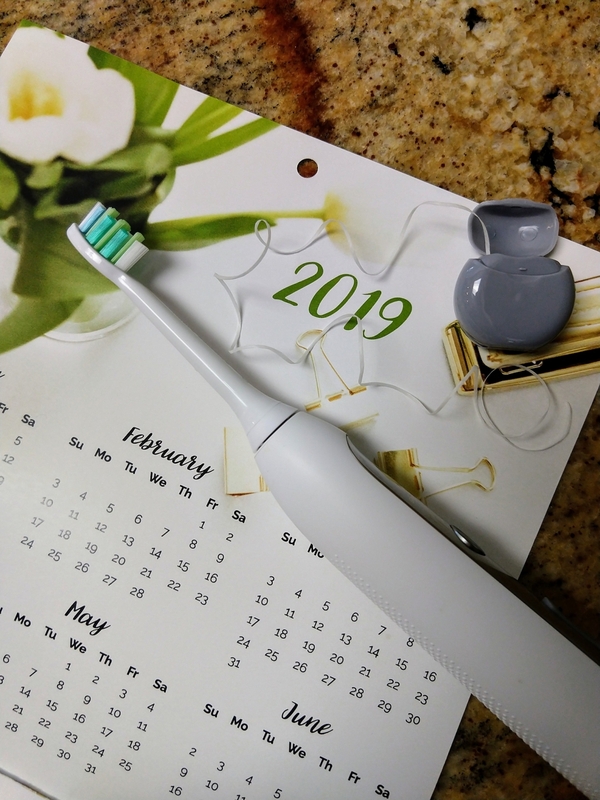 Make 2019 Your Year for a Perfect Smile! I can hardly believe it’s 2019 already! New Year’s Resolutions get kind of a bad rap sometimes, but I’m going to come out and say I’m a fan. There is something empowering about giving yourself a pass for moments when we didn’t quite live up to our best, and start fresh with new goals in mind. As we discussed in a few posts last year, many people set goals like quitting smoking (https://www.lakebaldwindental.com/blog/2018-01-16-new-years-resolutions-part-1-quit-smoking), eating healthy (https://www.lakebaldwindental.com/blog/2018-01-24-new-years-resolutions-part-2-eat-healthier), or being a little more financially fit (https://www.lakebaldwindental.com/blog/2018-01-29-new-years-resolutions-part-3-master-your-budget). We gave you a ton of tips for how to attack those goals, and hopefully they helped make your 2018 a bit better for your oral health. In my weird little dental hygienist mind, I have a fantasy that 2019 will be the year someone out there makes it their mission to have better oral health. For so many of my friends and new patients, it has been a long time since they’ve seen a dentist and their oral health becomes this sort of unconscious stress that they don’t think about all the time, but it gnaws at the back of their mind. They know they need to get a cleaning, they know they should be flossing more, and they’re secretly worried they might have a cavity (or five). It’s so tempting to just ignore it, right? After all, it doesn’t hurt that bad as long as I don’t eat ice cream on the left side, and my gums only bleed when I floss which I hardly do anyway, so I can just ignore it all until something really goes bad. Don’t fall into this trap! For many people, the mental hurdle of starting the journey toward better oral health seems insurmountable. I’m here to tell you: it’s not! Experts recommend a few techniques for tackling a big goal. Make your goals concrete and actionable. “Be better about my teeth,” or “improve my oral health” seem like great goals, but they’re vague and abstract. Setting specific goals for action like “get a dental cleaning by March” and “floss every day” will help much more. Write your goals down. Put that cleaning on your calendar! Mark a little red check on the days you accomplished flossing! A visual reinforce for your goals will go a long way. Break down big goals into smaller bites. Maybe flossing every single day seems like a bridge too far. Could you set a Monday, Wednesday, Friday schedule to get yourself started? If you have a bunch of cavities, talk to your dentist about breaking up your treatment plan into smaller sections and then just focus on one area at a time. Nothing feels better than getting one of those nagging thoughts out from the back of your mind. Making 2019 the year to get your mouth in shape will help you feel better and smile more, I promise! Keep those resolutions, Orlando!